HÀ NỘI — Việt Nam’s export surplus reached an estimated US$6.8 billion in January-November, according to a report from the General Statistics Office (GSO). The report showed that export turnover reached $223.63 billion, marking an increase of 14.4 per cent year on year, while import value hit $216.82 billion, up 12.4 per cent. GSO experts said the value of key export commodities had continued to grow from the same period last year, such as telephones and devices, garments and textiles, machines and parts, in addition to agricultural products, seafood and coffee. 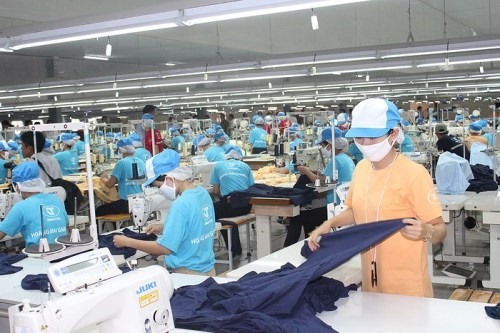 The US remained Việt Nam’s largest exporter with export value of $43.7 billion, up 15 per cent, followed by the EU and China with $38.2 billion and $38.1 billion, respectively.